Lot 8 Sur Km 9.4 | NuHome Realty Co. 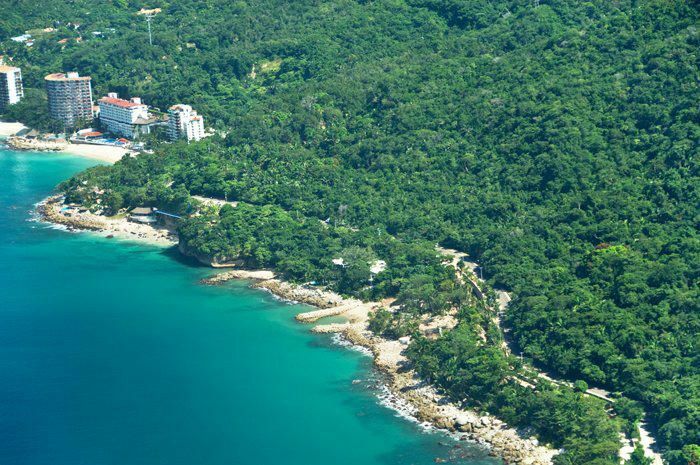 Incredible Beachfront & Hillside Development Parcel to support a Resort, Condominium and/or Home-site project. Concession in place, Enhanced Beaches, Breakwater Construction; Easy Access for Watercraft. 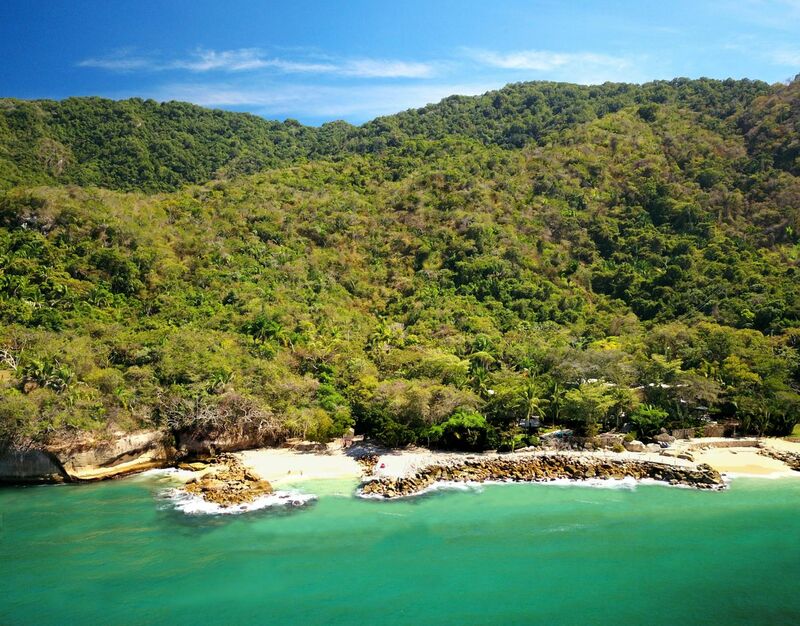 Existing Construction of contemporary-styled main house and guest house, Infrastructure and Utilities on the Beach-side Parcel; Hillside has access to all utilities and extends 3 KM into the mountainside.